Giving back to the community is our utmost pleasure and we invite you to experience this wonderful opportunity with us. 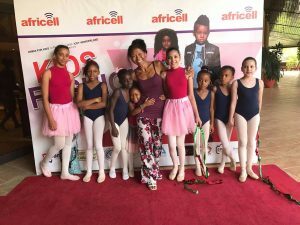 Thanks to your donation, the Gambia Ballet Factory will be able to train the teachers that will offer ballet classes for free to the children of the Gambia. 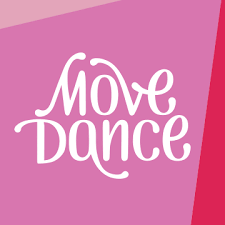 This in turn helps us fund raise towards the building of the the Gambia Ballet Factory– a centre of ballet excellence in Gambia where all can encounter, engage and communicate through ballet, contemporary dance and the performing arts. Gambia Ballet Factory is a dedicated classical ballet school with a passionate, loyal and dedicated team of ballet teachers and assistants. Gambia Ballet Factory offers a creative dance program that best meets the creativity and aesthetics of ballet with the skills for brain and body. Commencing immediately, we require exceptional ballet teachers to teach, lead and develop the growth of our programs in Gambia in a manner reflecting the philosophies of the Gambia Ballet Factory.